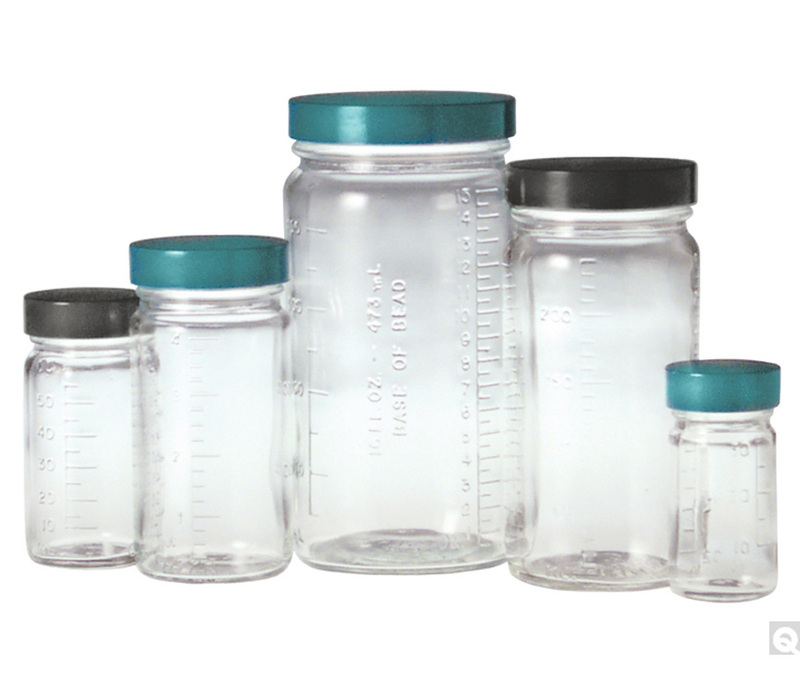 Consider Ionized Bottles if you are looking for pre-cleaned bottles or low-particle bottles. Our cost-effective Vacuum and Ionization process removes contaminants such as loose dirt, carton lint, aerosols, and fine glass particles from your container. •Compressed air passes through a condensate separator and coalescing filter to remove aerosols and fine dust particles. •Next, the air passes through an absorbent filter to remove gases. •A vacuum draws the particulate-laden atmosphere out of the container. •Individually cleaned closures are immediately placed on the container. •Saves time! No need to waste valuable time rewashing bottles. •Provides a clean final appearance. You will not find any dust particles floating in your samples. •Seals cleanliness into each individual bottle. 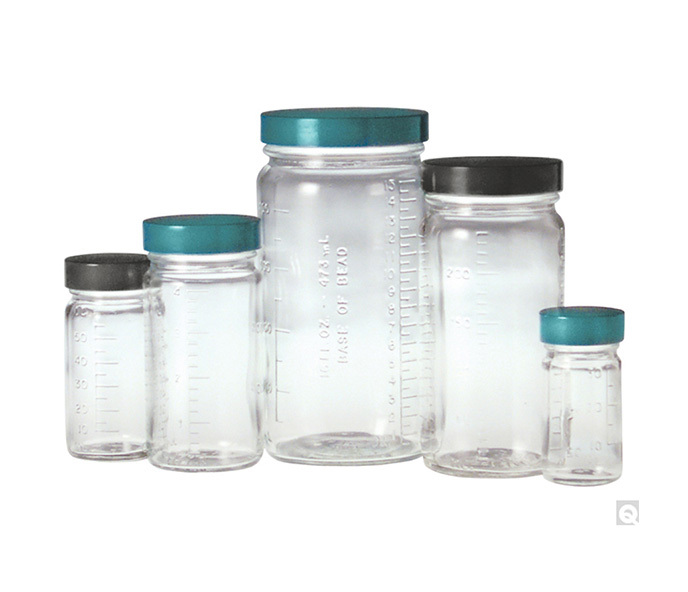 Since each container is individually cleaned, they will not collect dust, flies, and other debris while stored in your lab. •Odor-free and tasteless. The air inside the bottle will not interfere with your product in any way.